Pricing Tables are the essential tools for attracting the potential buyers and persuading them to make a purchase. It is because through the pricing tables you can clearly display all the features and pricing plans of your products/services in an easily comparable format. Thereby, after going through all your offers and pricing plan, your visitors will have an informed decision on whether they should purchase your goods or not. Hence, a detailed pricing table can be an effective tool for converting your potential customers into a full-fledged buyer. Pricing Tables are the must-have tools for the websites that sell products or provides services. 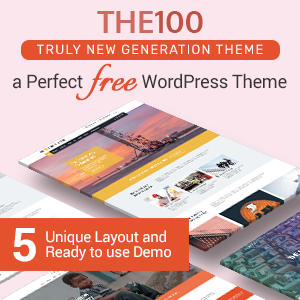 However, most of the WordPress themes do not come with in-built pricing table feature. So, if your website does not have a pricing table feature or contains pricing table with limited features – you can upgrade its functionality right away by using WordPress Pricing Table Plugins. Here, I have collected some of the best WordPress Pricing Table Plugins. They are handpicked according to its popularity, functionality and present sales. Also, they come with different layouts and customization options for building beautiful pricing tables in very less time. Also, check out our collection of Top 5 Best Free WordPress Pricing Table Plugins. 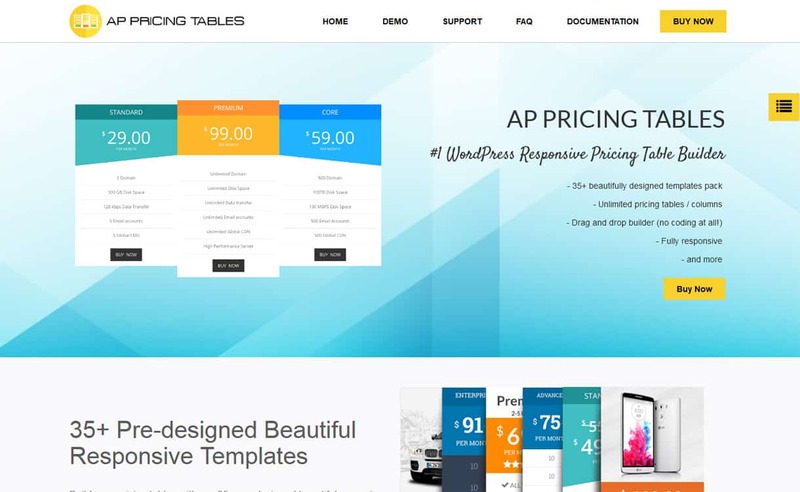 AP Pricing Tables is a feature-rich WordPress Pricing Table Plugin that comes with an intuitive interface. 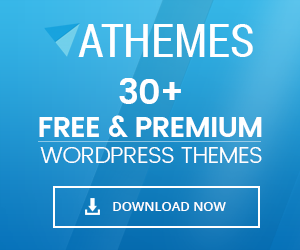 The plugin is packed with 35 predefined templates and unlimited options to create as many pricing tables as you like on your WordPress site. Additionally, you can also add unlimited column in each pricing table. 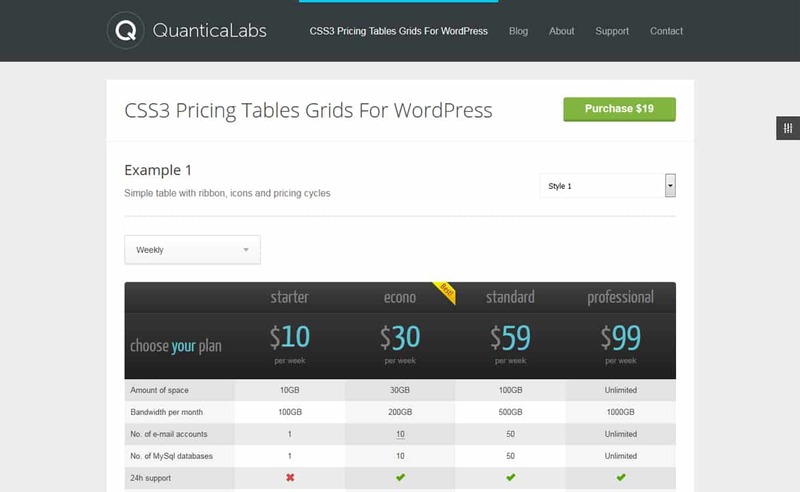 It is an easy to use plugin that allows even non-coders to design stunning pricing tables in no time. Besides, you can also define the column border-radius column space, column width, configure ribbon for each column of your pricing table. Moreover, you can also add audio, video and Google maps to the content of your pricing table. 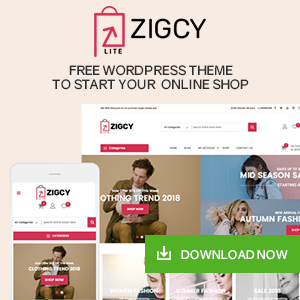 Easy Pricing Table is one of the best Pricing Table WordPress Plugin that allows you to build stunning pricing tables in a short amount of time. 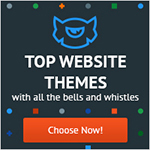 It comes with 10 special predesigned pricing table themes to create a perfect pricing table matching your overall theme. It is a highly configurable plugin that comes with different effects and options to customize your pricing table as per your preference. The plugin contains 10 predesigned colors and 9 ready to use content elements for customizing your pricing tables in an elegant fashion. Additionally, you can also fetch the preview of your pricing table, after creating it and before going live. 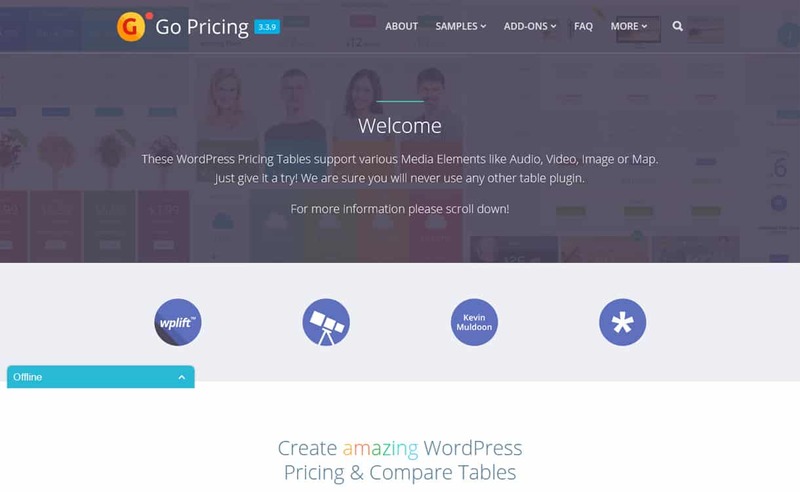 Go Pricing is a Premium Pricing Table Plugin that allows you to unlimited responsive pricing tables on your WordPress site. It comes with 250+ demo tables that can be imported with one click demo import feature. 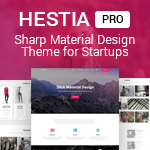 Hence, you can either use the demo layouts or use your own custom templates for creating an astonishing pricing tables without even touching the codes. It is an easy to use plugin that comes with easy installation and usage. After the installation of the plugin, you just need to choose the templates and then start creating the comparison tables. Besides, the plugins also come with lots of customization options to give your pricing table a stunning display. 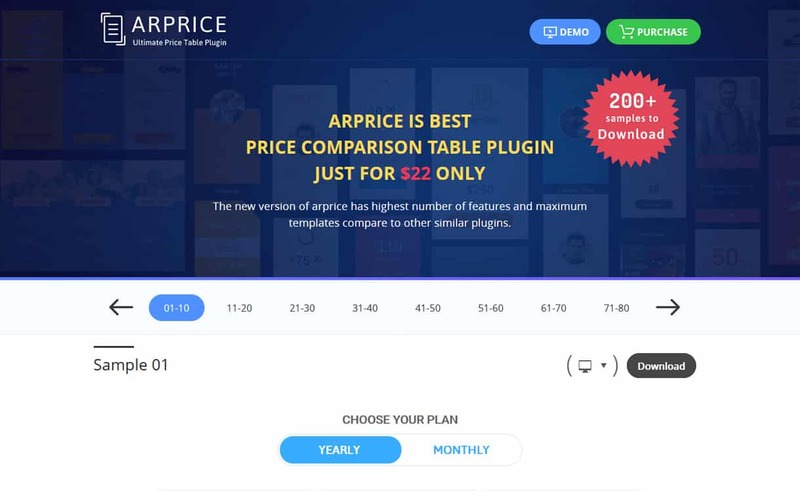 ARPrice is an amazing Pricing Table Plugin for your WordPress site that contains all the required tools for build unique pricing plans and comparison tables. It is simple and easy to use plugin that allows you to create beautiful pricing tables in full clicks. Besides, the plugin also comes with 200+ pricing table samples that can be downloaded in one click. The plugin is fully customizable that comes with a beautiful and intuitive dashboard. Additionally, it comes with an impressive real-time template editor that lets you customize your pricing tables templates with the real-time preview. CSS3 Responsive WordPress Compare Pricing Tables is a Premium Plugin packed with pure CSS3 Pricing Tables. 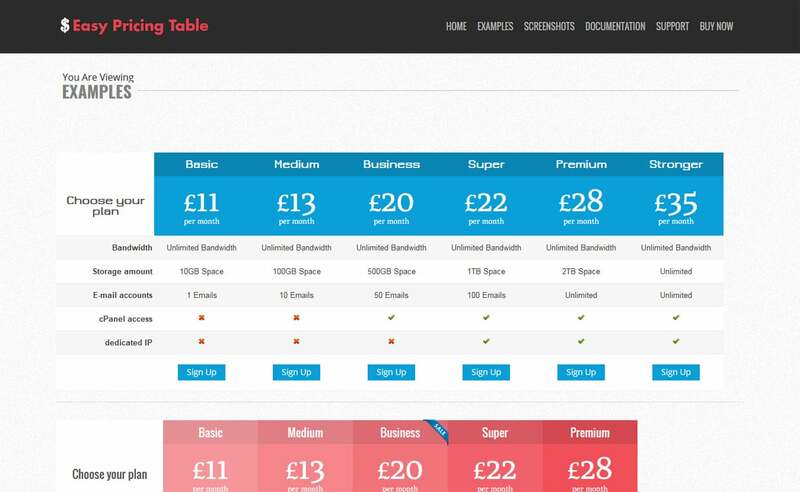 It comes with 2 table styles and 20 predefined color version to build beautiful pricing tables in few minutes. Besides, the plugin also contains tons of customization options like extensive admin panel with live configuration, mode configurators, etc. It is one of the best plugin you can find on the internet with easy setup and easy configuration tools. Using the configuration tools you can add unlimited number of tables on your website containing unlimited number of rows and columns. There are lot of Pricing Tables Plugins available for a WordPress site, but we choose only the best ones containing amazing features. The plugin mentioned above comes with excellent possibilities and are the balanced hold between designs and usability. Since pricing tables are used to promote the products and services, it directly creates an impact on the conversion rate of your site. Thereby, choosing a perfect plugin matters a lot. You can also go though our other list of Best WordPress Client Logo Gallery Plugins. 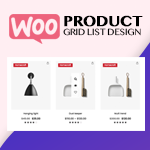 Hey Buddy!, I found this information for you: "5+ WordPress Pricing Table Plugins 2019". Here is the website link: https://wpallclub.com/best-wordpress-pricing-table-plugins/. Thank you.